LEASE A SELECT 2 BEDROOM APARTMENT THIS WEEK TO GET $1200 OFF! Welcome home to Riverbend on the Charles in Watertown, Massachusetts! With beautiful views of the Charles River and located only minutes from The Charles River Reservation Path, Allison Park, Arsenal Mall and 1.7 miles from The Newtonville Commuter Rail Station you will never be far from the action. We are an easy commute to Boston, Cambridge and are nearby dining, grocery stores, schools and entertainment! Bright and airy studios, one and two bedroom floor plans boast gourmet kitchens complete with espresso stained wood cabinetry and quartz countertops, stainless steel appliances, custom accent walls and more! 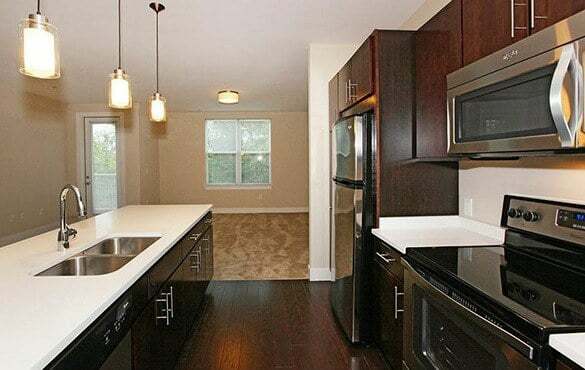 Riverbend on the Charles residents are offered many great amenities! Take advantage of our spectacular amenities like our community center with club room, state of the art fitness center and resort style sundeck with heated outdoor pool and spa. 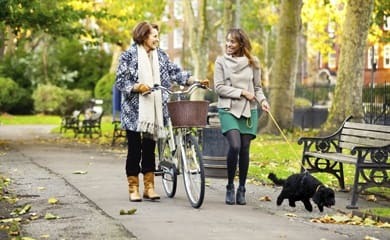 You can also utilize the direct boardwalk access to the Charles River Reservation Path, a haven for bicycling, running or just a refreshing stroll. 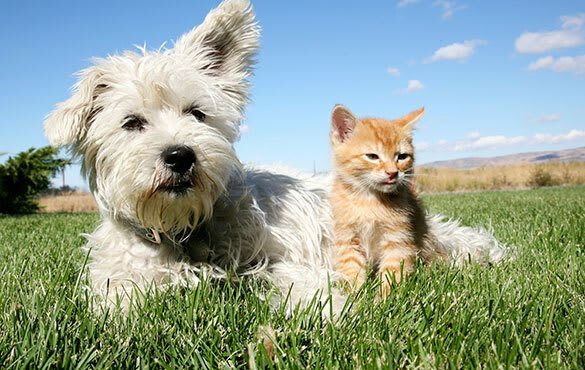 For the animal lovers out there, we’re pet friendly! 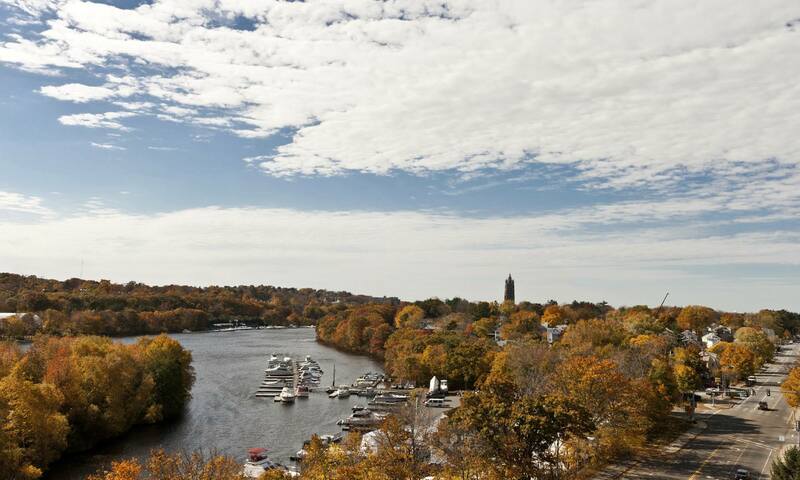 Riverbend on the Charles is the ideal place to call home! Our luxurious community in a prime location provides you with premium finish levels that include 14 foot ceilings, hardwood floors, and espresso-stained cabinets. 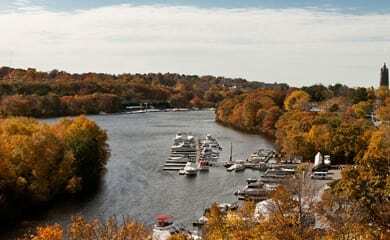 Here’s where you can see firsthand why Riverbend on the Charles is a place people love to live. At Berkshire, our focus is providing residents with everything that makes apartment living great. 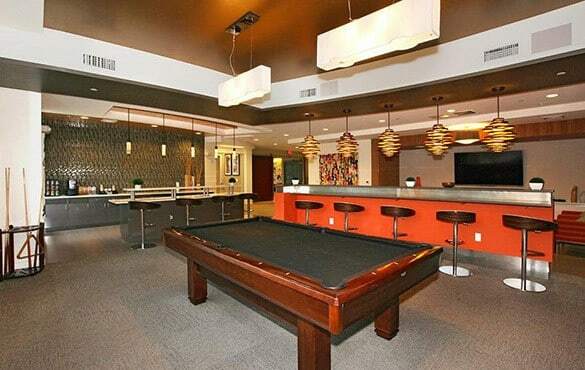 This includes a beautiful apartment home, an attentive and supportive staff, and all the amenities of your community.